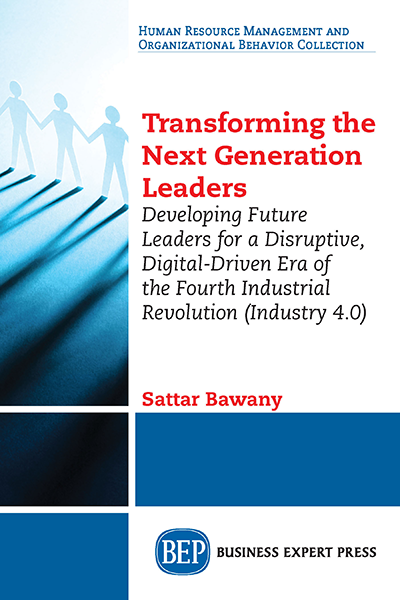 Prof Sattar Bawany is the CEO of the Centre for Executive Education (CEE). 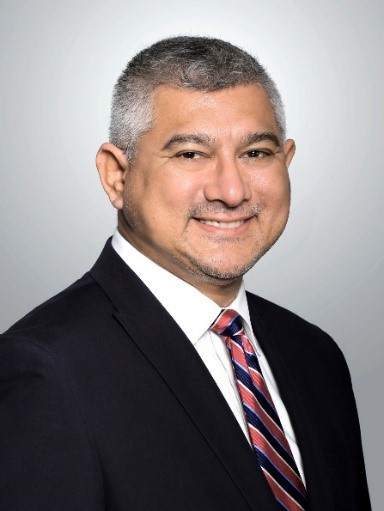 He is also concurrently the Regional Managing Director & C-Suite Master Executive Coach of Executive Development Associates (EDA) in the Asia Pacific. He is also the Adjunct Professor of Leadership and member of the Advisory Board of the Curtin Graduate School of Business (CGSB) of Curtin University, Australia.